DnBuster's Place: Kisspat™ Hair Chalk Review and giveaway-Bring colors to your summer! Kisspat™ Hair Chalk Review and giveaway-Bring colors to your summer! The Box set contains 12 fashion colors, package comes with instructions﻿. With this 12 pack hair chalks, You can find the most popular high fashion colors in the box. 1. Get your hair damped where you would like to apply the colors. 2. Rub on the pastel on the damp section of hair. 3. 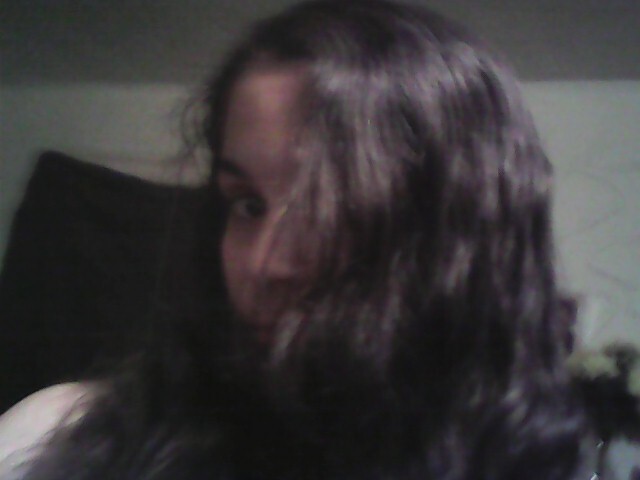 Straighten or curl your hair after finished Rubbing. 4. You can also do this with dry hair, just wet the pastel and rub onto your hair﻿. she just had to try it on her hair! She tried the green, yellow, white and purple for this review. The color stayed in great. It did fade a little when she brushed thru it. She could even style her hair the way she wanted with the hair chalk in her hair. It washed all out in just one washing! She is still trying the other colors!! With 12 colors she will be playing with the color combinations for weeks! It was very easy for her to apply her hair. 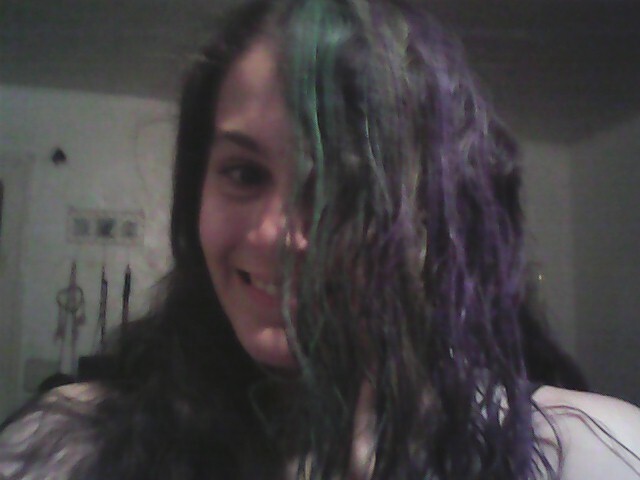 She wet her hair and rubbed the chalk on the strands she wanted to color. She gives it a B+. It did make the strands of her hair feel a little dry where she applied it. Other than that she loves the hair chalk! Check out their website to see what hair chalk they have to offer! The wonderful sponsor Kissapt has offered one reader of Dnbuster's Place the chance to win their own 12 pack of Kisspat™ Hair Chalk. To enter use the rafflecopter form below. All entries will be verified. Good Luck! This looks really neat! Something my teenage daughter could have fun with but wash out again easily. 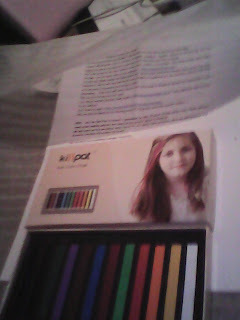 We have so been wanting to try these and of course it would go to my girls, they love trying color in their hair. Thanks for putting this up. I would give to me! I have been wishing for one for a long time! I'd give this to my stepdaughter. She loves stuff like this! I would keep this chalk for myself. Looks like fun! kristiedonelson(at)gmail(dot)com Thank you. 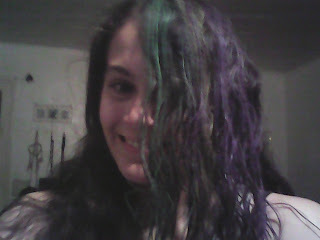 To my Daughter who wants her hair rainbow colors but she is too young to dye her hair. This would be a perfect compromise for the two of us. Thanks for the chance. My daughter would use it. I'd give it to my 12 year old. Me & my daughter would share it! My daughter that is in high school would absolutely love this! if i win i would give it to my sister. I would give this to my niece. She would love it! Id surprise my 11 year old daughter!